historic Heart of Howell building in Downtown Howell. and were over-the-top impressed with its trendy restaurants, boutique shopping and the many community events! 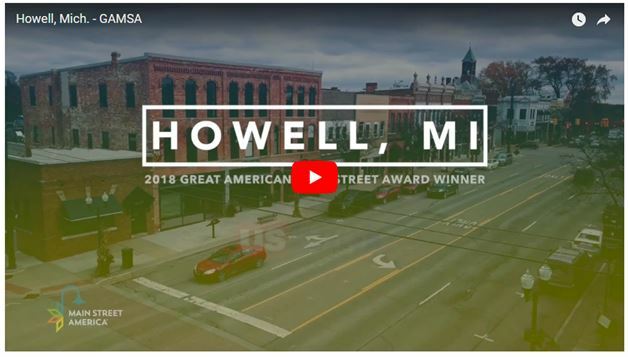 The City of Howell has been named Winner of the 2018 Great American Main Street Award!! We are looking forward to you making Downtown Howell a JKC destination!